Domino’s Pizzas is one of the biggest pizza chains in the world, standing toe-to-toe with Pizza Hut. Pizza is one of the most popular foods in the world, and it’s hard to find other chains that do it better or faster than Domino’s. So, if you want to read more about the company, its history and how it operates, check out The List Love’s 10 Domino’s pizza facts your stomach wants you to know. Brothers Tom and James Monaghan bought “DominNicks”, a pizza store in Michigan, USA, in 1950 for just $900. A year later, James sold his half of the restaurant to his brother to buy a Volkswagen Beetle, and Tom renamed the business “Domino’s Pizza, Inc” in 1965. The Domino’s pizza logo means more than what you think. The logo features two dice with a number of dots in the middle of each. These represent the first three Domino’s restaurants. The company planned to add a dot for every new chain that opened – failing to realise how popular they would be in the future. As Domino’s allows you to create your own pizza both instore and online, you can make up to 34 million pizza combinations from their list of ingredients. 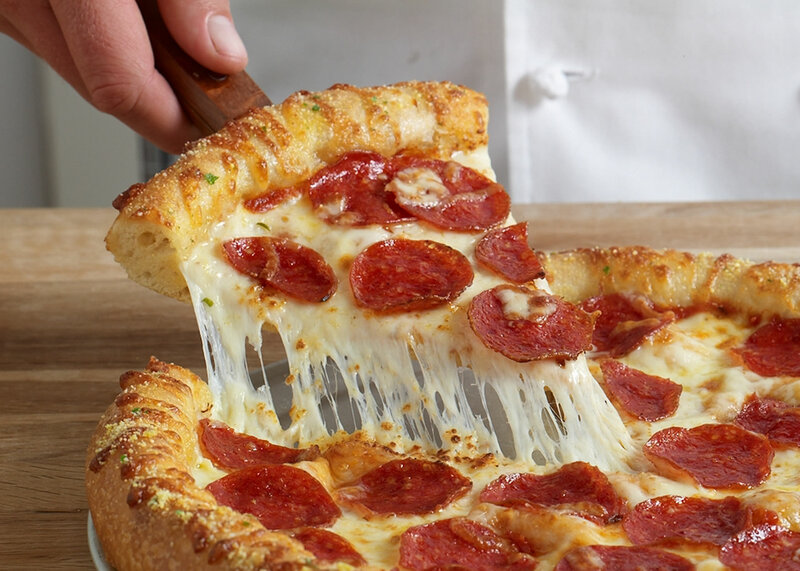 Unsurprisingly, pepperoni is the most popular topping, followed by mushrooms, sausage, ham and green peppers. What’s your favourite? 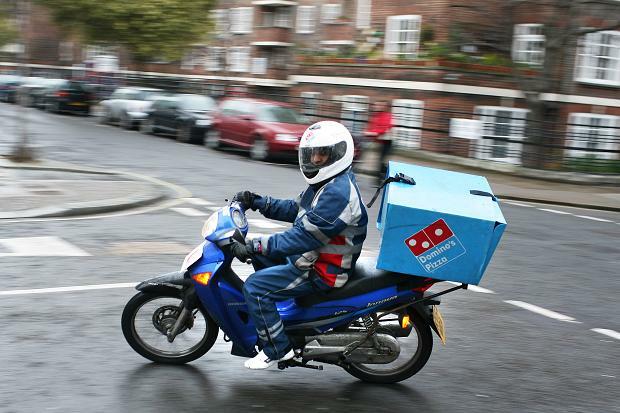 Domino’s is a world leader in deliver, and their delivery drivers cover up to 10 million miles each week, as they deliver 1 million pizzas per day worldwide. 40% of their orders are made online. 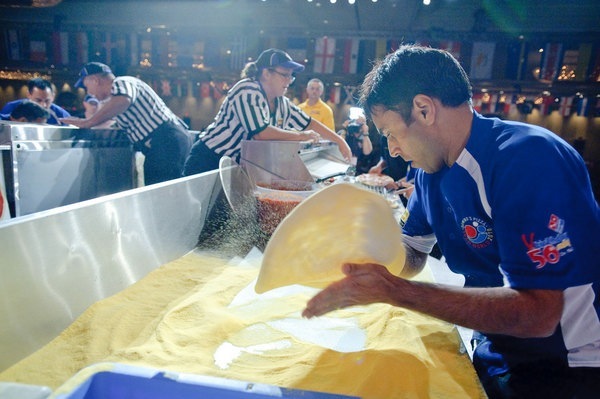 Pali Grewal is the World’s Fastest Pizza Maker, as he can make three large pizzas in just 32.8 seconds – that’s a pizza every 11 seconds! Grewal is a Domino’s Pizza franchise owner from the UK, and took part in the Domino’s competition in June 2014, winning $3,000 in prize money, a trophy and the coveted title. He competes in the competition every year, and states he has no intention of letting the title go. Domino’s reportedly cancelled their 30 minutes of less guarantee in 1993 as drivers caused accidents when attempting to deliver pizzas on time. 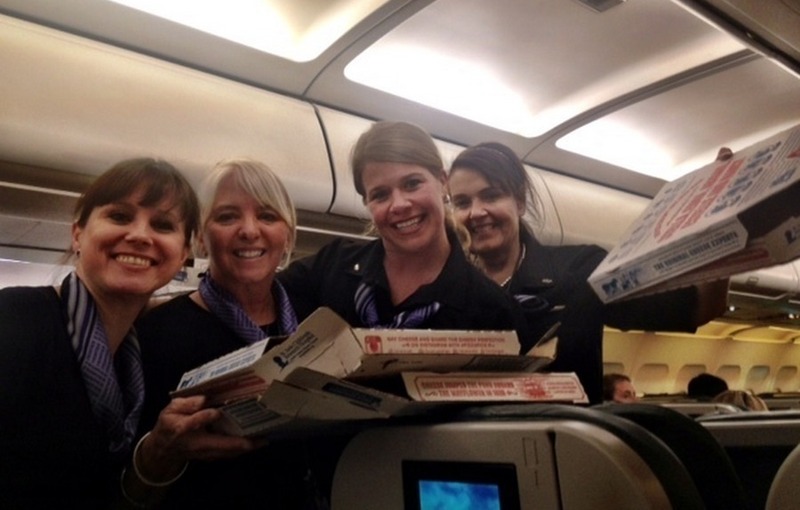 The pilot of a Frontier Airlines Flight from Washington to Denver once bought 50 Domino’s pizzas for passengers when their flight was delayed due to severe thunderstorm, which he paid for out of his own pocket. 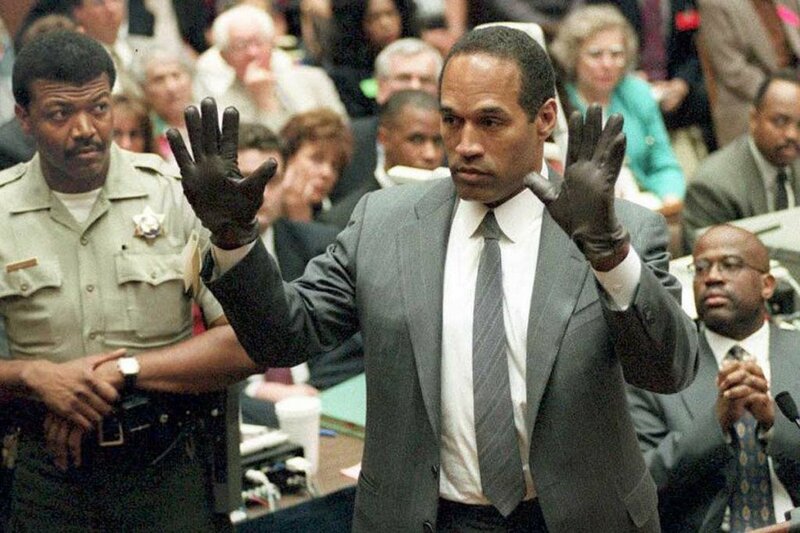 Not one person in America ordered a pizza from Domino’s during the verdict of the OJ Simpson trial, who was accused of murdering his wife. Domino’s pizza release a pizza meter report every year, which is a half-serious report on what most Americans are doing when they order a pizza. The report found that their customers most popular choice of underwear is Calvin Klein briefs. Expensive taste! Want to learn about Domino’s biggest rival? Learn more about Pizza Hut. 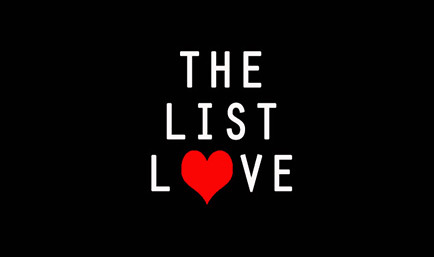 Follow us on Facebook and Twitter to stay up-to-date with the latest top 10 lists from The List Love.